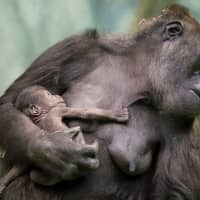 MOSCOW - Moscow zoo has welcomed its latest tiny inhabitant, a rare baby lowland gorilla who spends her days nestled in her mother’s arms, feeding and sleeping. The baby was born to 23-year-old Kira and 20-year-old Vizuri, weighs 1.5 kg and at just 40 cm tall is barely bigger than her parent’s hands. 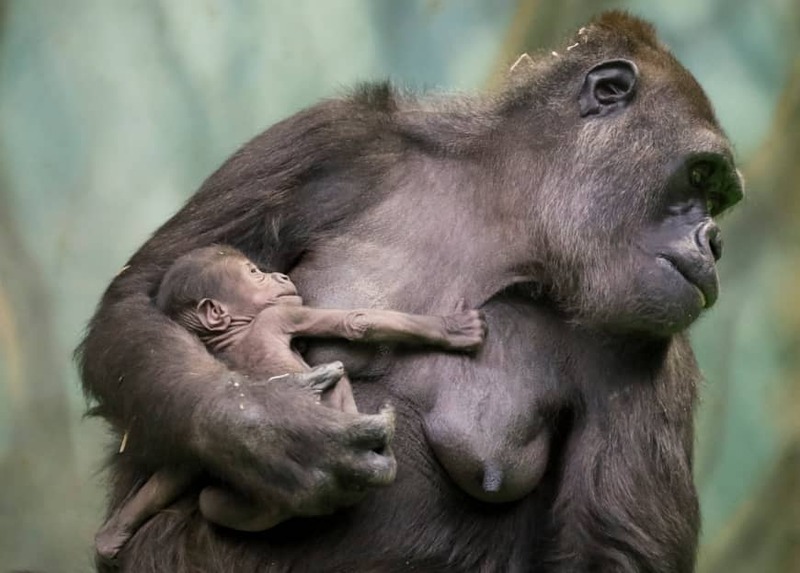 The endangered western lowland gorilla is named in the IUCN Red List of Threatened Species. Poaching, deforestation and outbreaks of the Ebola virus in its natural African habitats have seen the gorilla’s numbers decline, by more than 60 percent over the last 20 to 25 years, according to the World Wildlife Fund. “(Gorillas) are animals which are found less and less in nature, they are disappearing. In general, zoos are meant to preserve their population and to deal with their reintroduction and release into the wild,” Astakhova said. The Association of Zoos and Aquariums estimates there are currently around 125,000 western lowland gorillas, with 550 of them living in zoos. Mother Kira and father Vizuri are both settled in Moscow, having come from the British Krefeld Zoo and Switzerland’s Basel zoo.